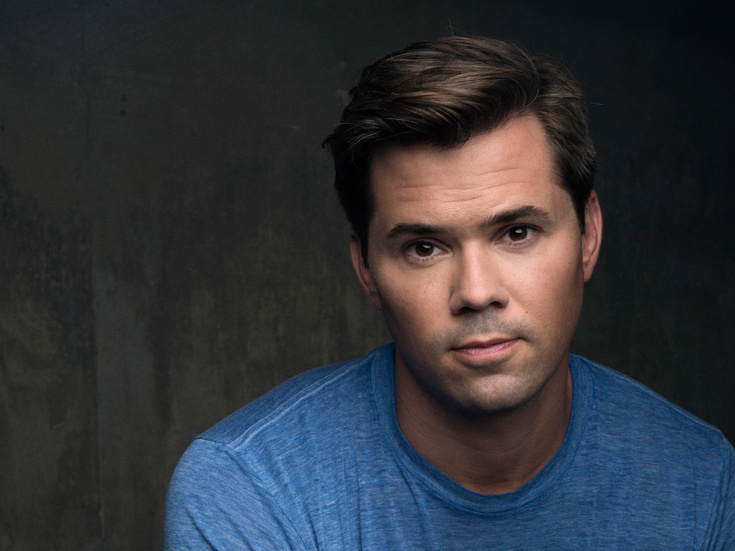 Andrew Rannells has been seen on Broadway in Falsettos (Tony nomination), Hamilton, Hedwig and the Angry Inch, The Book of Mormon (Tony nomination, Grammy Award), Jersey Boys and Hairspray. Film credits include A Simple Favor, Why Him?, The Intern and Bachelorette. TV credits include “The Romanoffs” (Amazon, upcoming), “Ball Street” (Showtime, upcoming), “Big Mouth” (Netflix), “Will & Grace” (NBC), “Girls” (HBO), “The Knick” (Cinemax), and “The New Normal” (NBC).